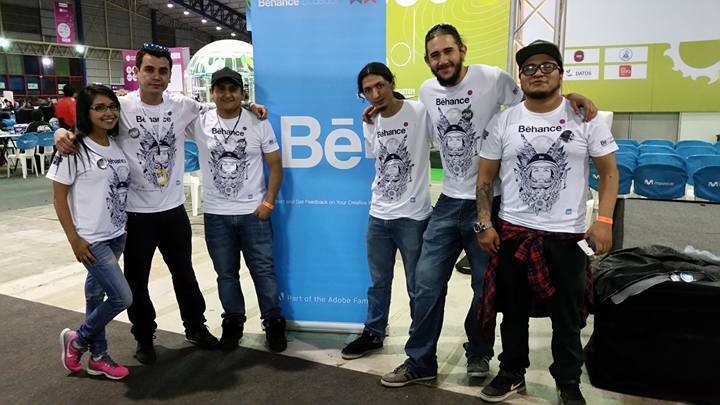 A few weeks ago our team Behance Quito, made a portfolio reviews for the students, professionals in the Campus Party 2015. 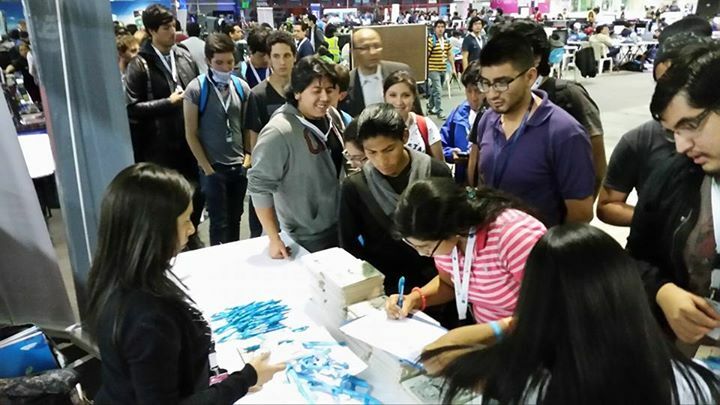 We discovered many new talents. 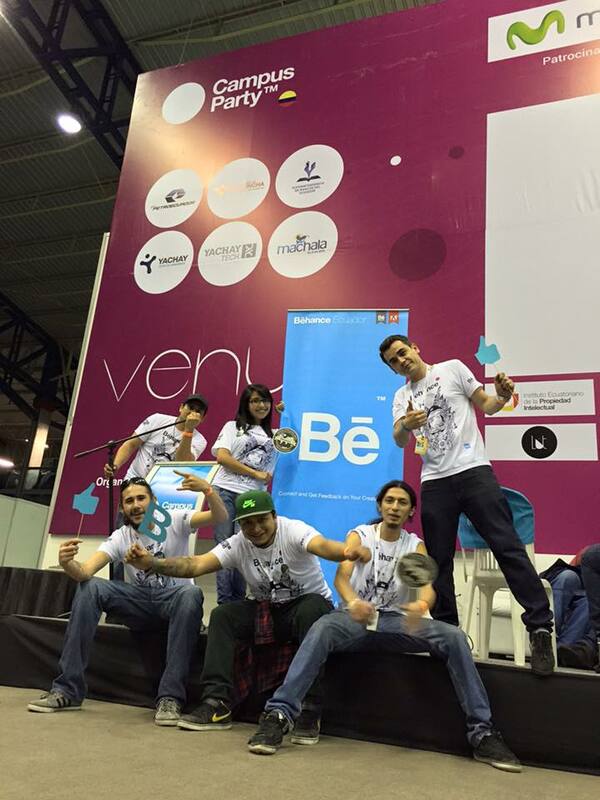 Special thank to my dear friend Christian Lasso who give me the oportunity to be part of the Behance Team. 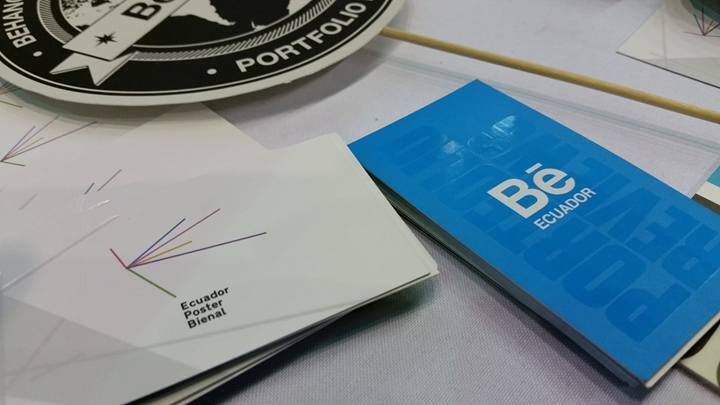 Hace unas semanas nuestro equipo de Behance Quito, realizó un portfolio review para estudiantes y profesionales en la Campus Party 2015. 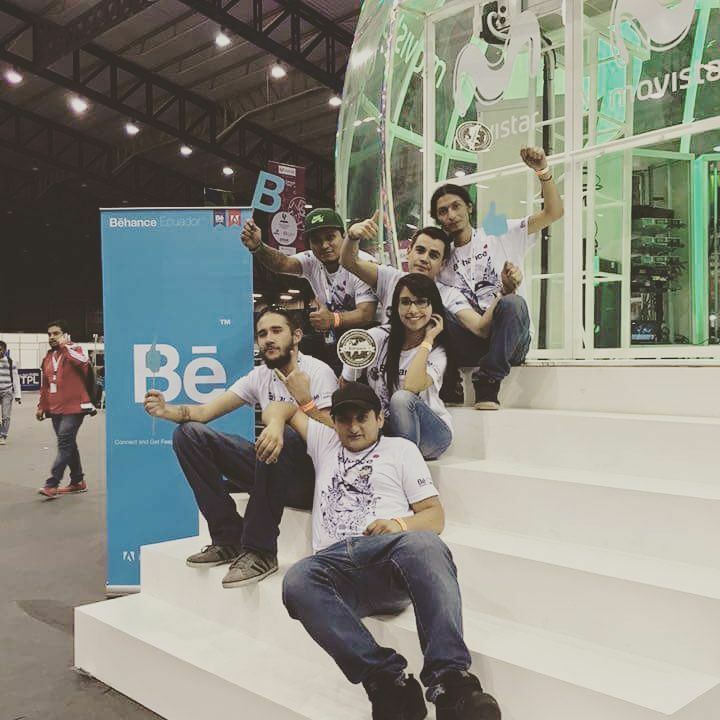 Gracias especiales a mi querido amigo Christian Lasso, quién me dio la oportunidad de ser parte del equipo Behance. 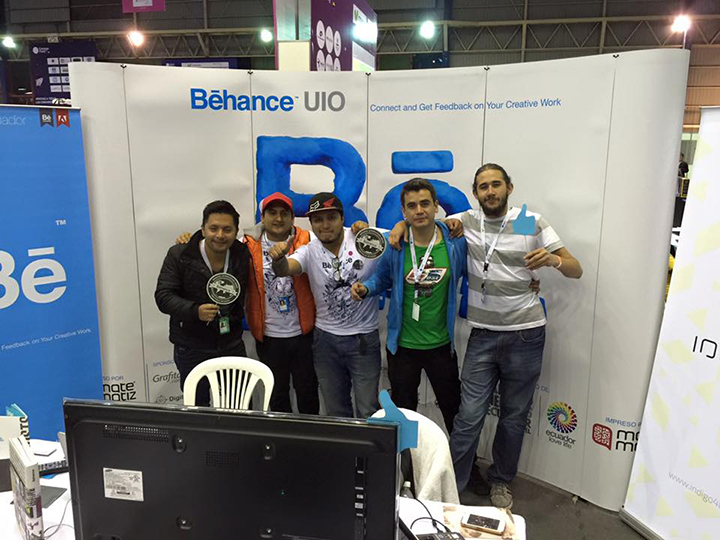 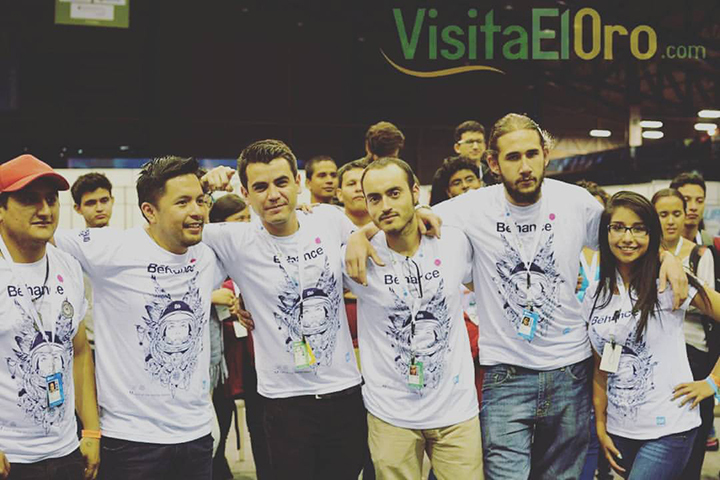 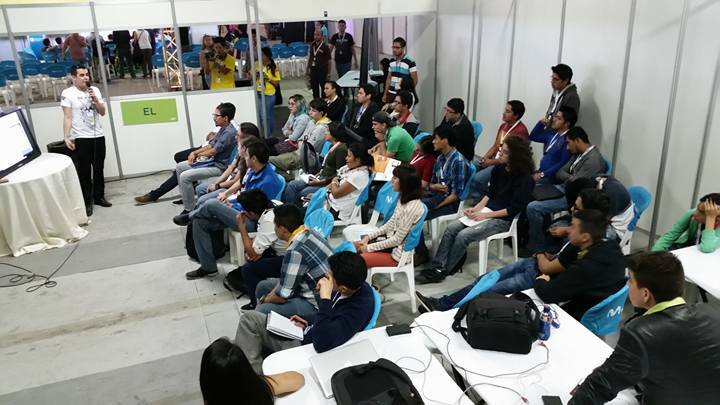 Posted in UncategorizedTagged behance, behance ecuador, behance quito, campus party, campus party 2015, campus party ecuador, christian lasso rocha, Santiago GómezBookmark the permalink.